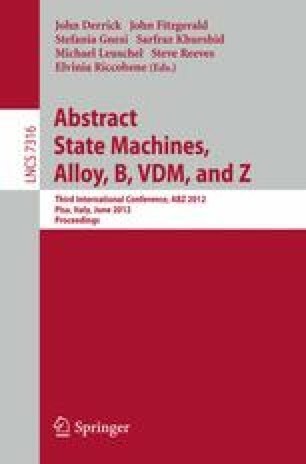 This paper presents the idea of using the Arbitrator Pattern, a concept from the field of robotics, and applying it to the domain of business process model interpretation, using it as a mechanism to allow dynamic adaption and extension of process instances at runtime. The idea is discussed and a formal specification is given using ASMs to detail the concept that was derived in the process of exploring the problem so far. Furthermore the non-trivial questions and issues are raised that will need to be addressed for this just started work-inprogress to advance.